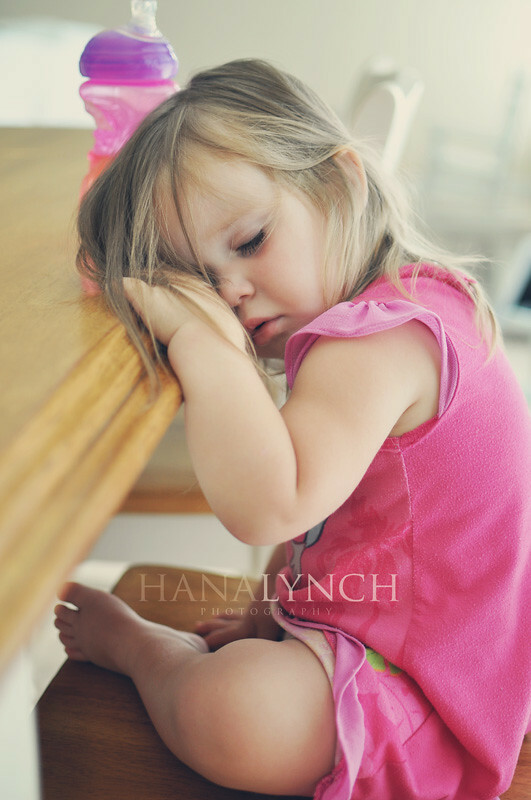 the MomTog diaries: What happens when a baby doesn't get her nap? What happens when a baby doesn't get her nap? All three of my little ones have done this at one time or another...fallen asleep at the table. It's always the result of them trying to skip a nap..proof that they still need one! Have your kids done this? Ah how precious! My son came by and said how cute who is she? He did this when he was a baby. He doesn't believe me but hey he's 10! Cute cute cute! My girls only do that in the car!